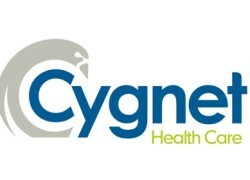 Cygnet is delighted to announce the appointment of Dr Tony Romero as Chief Executive. 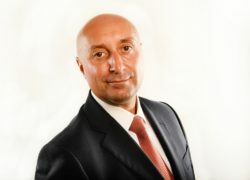 Dr Romero’s appointment follows the successful acquisition of Cambian Adult Services (recently known as CAS Behavioural Health). 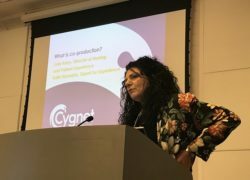 Cygnet Health Care is pleased to announce the appointment of Michelle Winn to the new role of Head of NHS Partnerships. 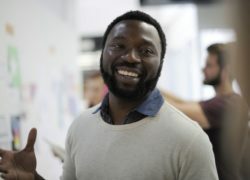 This role has been created to support Cygnet’s Commercial Director to deliver on the objectives set out within the new care model business cases, and ensure full engagement with the programmes in collaboration with provider partners. 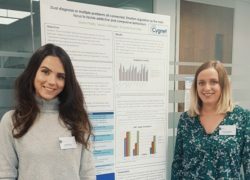 On 23 November 2017 Cygnet held its latest free educational event, ‘Is Co-Production the answer to reducing restrictive practice?’ Nearly 100 student and qualified mental health nurses gathered at the Royal College of Nurses for the event to explore how co-production can be the key to reducing restrictive practice.